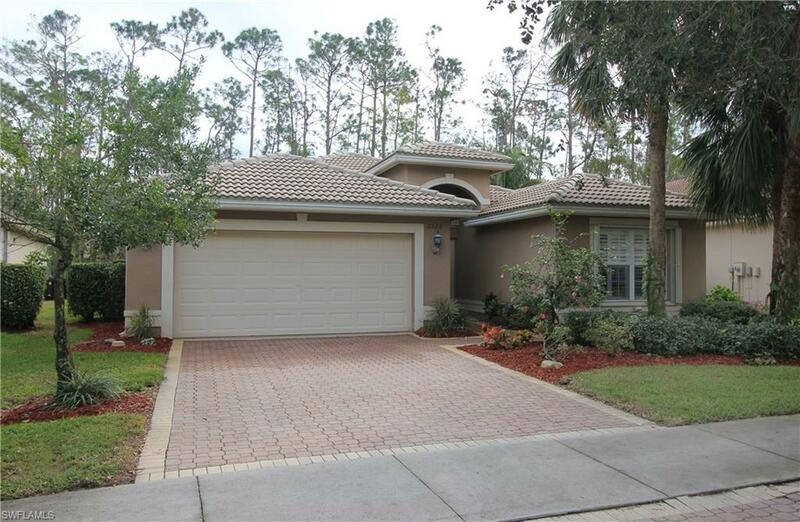 2322 Butterfly Palm Dr, Naples, FL 34119 (MLS #215032797) :: Clausen Properties, Inc.
*** Beautiful 3 bed/ 2 baths Pool Home, decorated in warm neutral colors and Turnkey Ready! 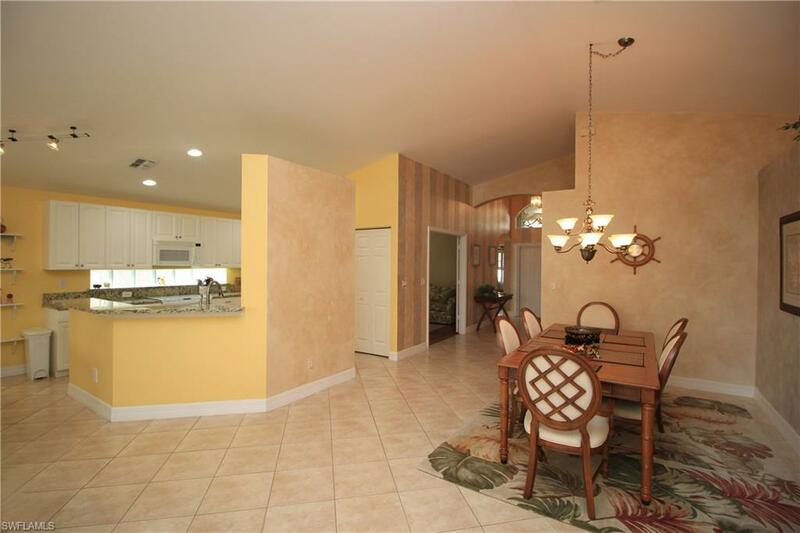 Great cul de sac location with a private landscaped backyard lanai and pool. Upgrades throughout, wood cabinetry in the kitchen, appliances with side by side refrigerator and smooth surface stove, diagonal tile, tray ceilings in the master suite, a roman bath tub and raised his & her vanities glass block detailing. Saturnia Lakes is a sought after, award winning, resort style community with bike and jog paths, billiards room, business center, clubhouse for events, community pool and spa/ hot tub, exercise room, play area/ tot lot, putting green, sidewalks, streetlights, tennis court, basketball and large community room. 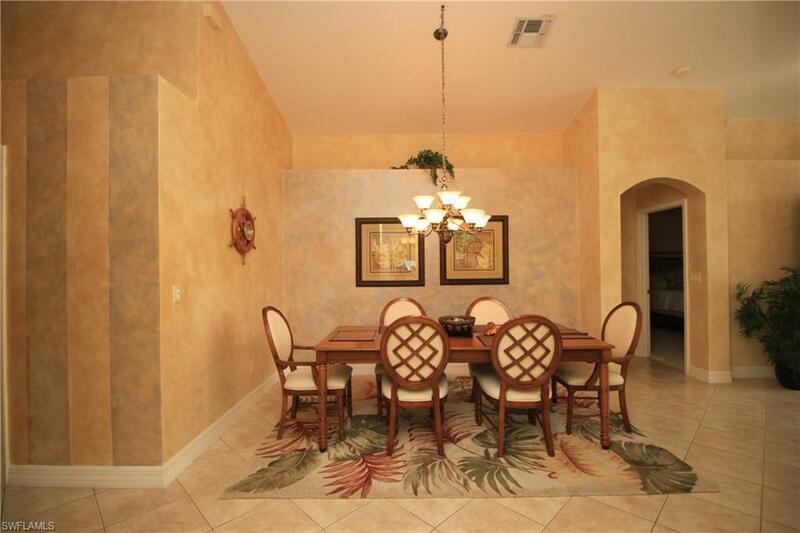 Come stay in the most sought after area on SWFL in North Naples. 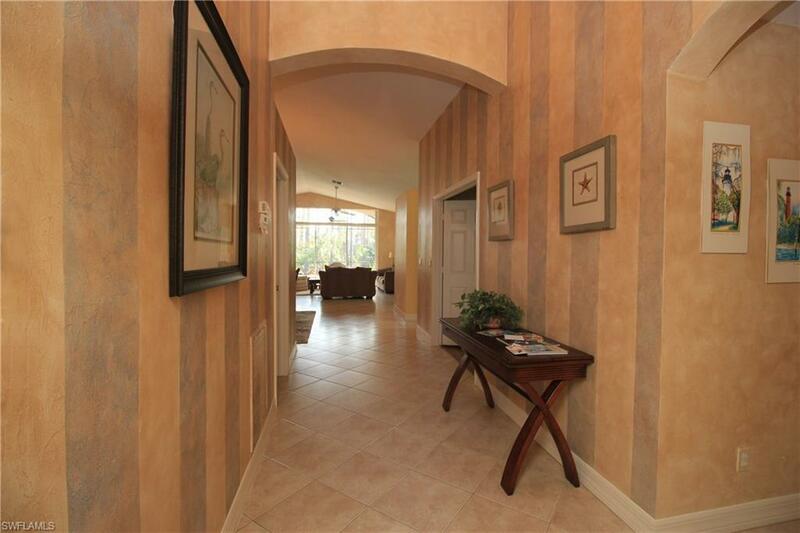 Just minutes away from award winning beaches, Mercato, RSW Airport and much much more!